With over 9.6 million units of Redmi Note 4 sold in India last year, Xiaomi has introduced the success or to its all-rounder smartphone. 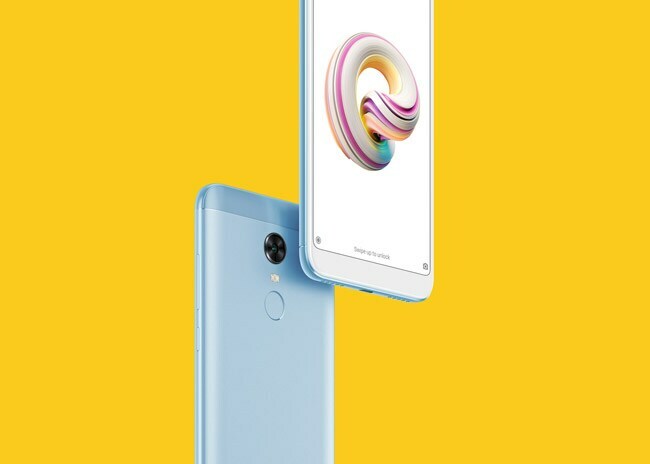 This year, the company has launched two new phones in its Redmi Note series - the Redmi Note 5 and the Redmi Note 5 Pro. While the former offers upgrades in terms of design, camera and built quality, the Redmi Note 5 Pro offers more power and the company is calling it a camera beast.